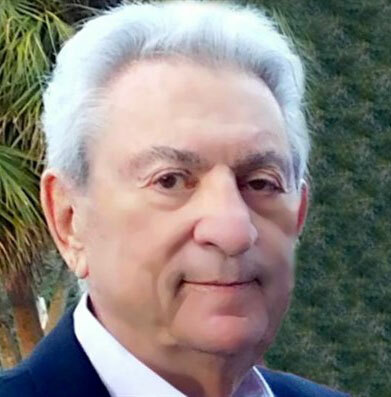 BOCA RATON – The primitively armed Palestinian/Hamas terrorists, holed up in their own land of Gaza have done remarkably well, militarily against the modern forces of Israel. While Israel boasts a world class, modern army replete with tanks, computer controlled artillery, an air force second to none and a professional general staff, the Palestinians manned to the teeth with teen-aged rock throwers, tunnel crawlers, randomly aimed rocket launchers and home made mortars have toyed with and held their Jewish enemies at bay for years. Whenever they want to start a mini-war they do so and as soon as Israel responds with fire power, mercifully targeting (for some strange reason) only military positions, they call on the world leadership to announce a truce and life goes on in the Gaza Strip until their leaders decide to initiate another attack. Recent thirteenth century weapons such as kite bombs and balloon bombs utilizing wind energy have incinerated thousands of agricultural acreage and have terrorized Israeli citizens who are tired of living in dread of future terrorist attacks. Their successful strategy: attack and kill, wave a white flag and then continue to taunt and rearm until the next onslaught. Let’s face it, Israel cannot sustain either a prolonged or a two front war. With hostile Iranian forces joined with Hezbollah on the north and bloodthirsty Hamas on the west, Israel cannot risk both enemies from initiating a joint, simultaneous attack. It would be to Israel’s advantage to first neutralize and completely wipe out the capabilities of Hamas as quickly as possible to prevent such an event. Using the next unprovoked (as they all are) rocket strike or terrorist onslaught as justification for their forceful, well planned and carried out counter attack, they would not only give their citizens a long sought after feeling of security but would remove the possibility of having to ever do battle on two separate battlegrounds. For many who have hoped, since the Oslo Accords signed on September 13, 1993, and still do, for peace with their Muslim Arab neighbors, this may be a hard pill to swallow. But they have to finally come to the conclusion that the on-and-off wars with Hamas have to come to an end. 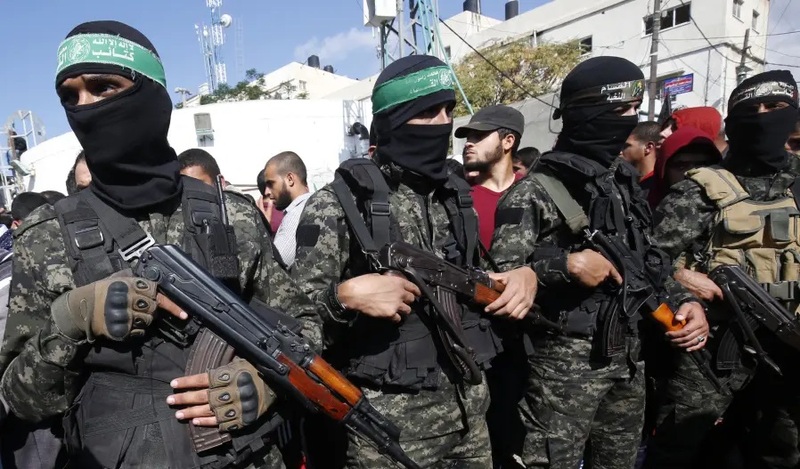 Israel can no longer permit Hamas to have its way with Israel: to kill at will and to remain a permanent fixture of terror that seems never to have an end. Prime Minister Netanyahu’s first and most paramount responsibility is to his citizens – to protect them from harm. And at this point there is enough to worry about the possible threat from Iran, but Hamas is a daily one. They are the enemy that has to go… first.